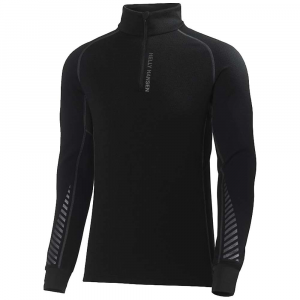 Inspire awe in your expedition-mates at your godlike powers of endurance when you're layered in the Helly Hansen Men's Warm Odin 1/2-Zip Top. 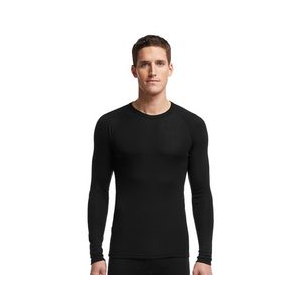 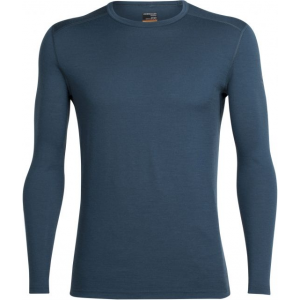 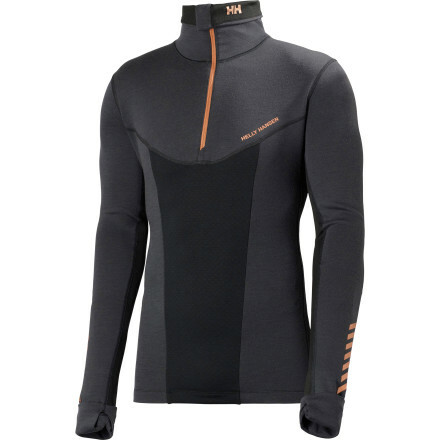 This confluence of multiple materials features an HHDry ultra-wicking layer against your skin topped by a layer of warm, breathable merino wool for maximum comfort in extreme conditions. 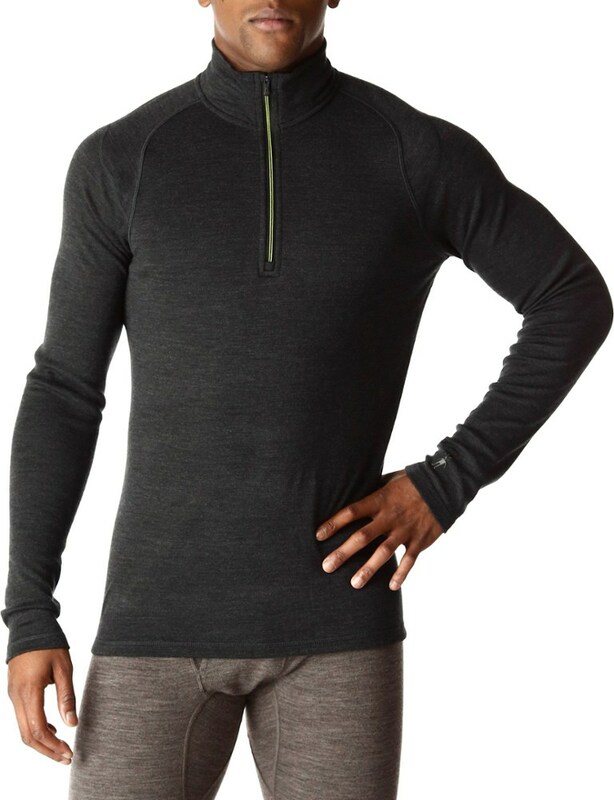 At the same time, a deep front zip and HHCool Grid Airflow ventilation prevents overheating when you're called upon to perform feats of aerobic intensity. 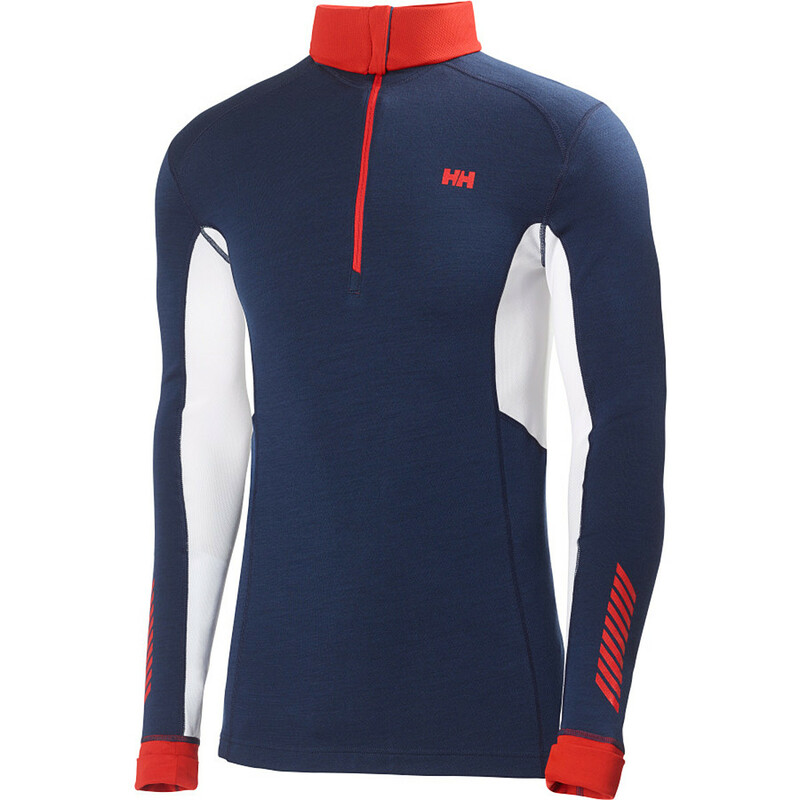 The Helly Hansen Warm Odin 1/2-Zip is not available from the stores we monitor. 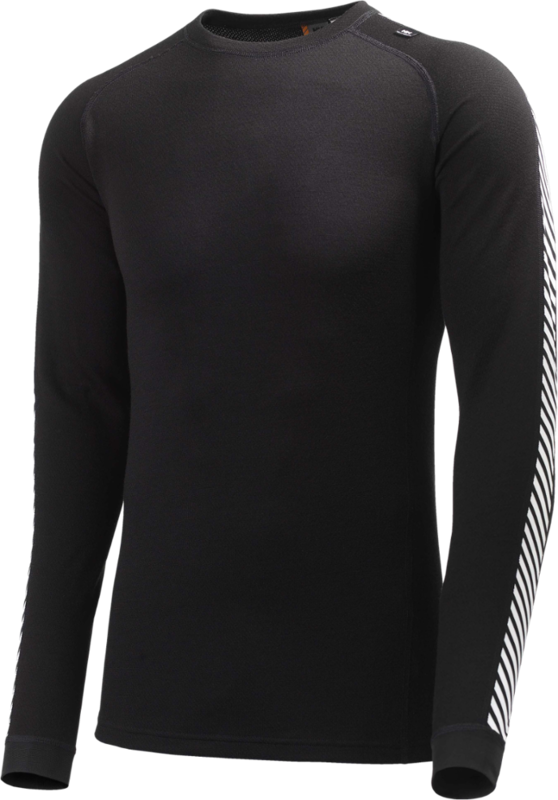 It was last seen May 29, 2012	at Backcountry.com.